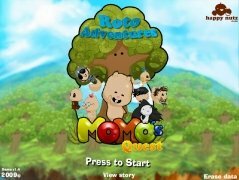 Games by independent development companies look like they are having quite a lot of success lately (Word of Goo, Braid, Altitude,...) and Momo's Quest was going to be no less. 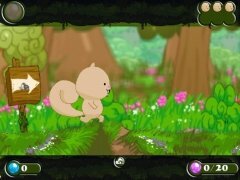 The game's approach is completely innovating, we will only need the mouse to guide Momo around the scene and accomplish the missions that our friends give us. Thanks to its playability and its graphics (that are hand drawn), Momo's Quest is a game that is suitable for everyone, because it can be as easy (or difficult) as we want, and it doesn't contain any kind of offensive or violent contents, which makes it ideal for the youngest members of the household. 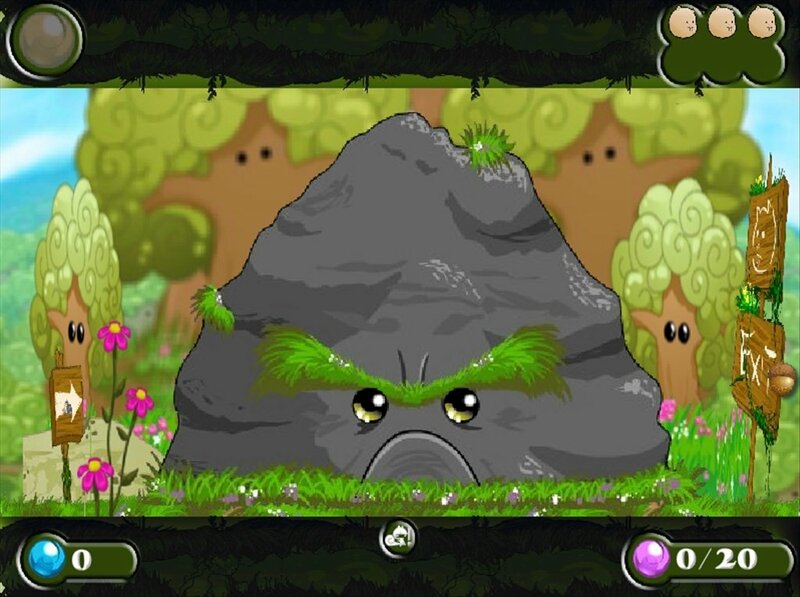 The RotoAdventures system refers to a system that mixes the platforms with settings that rotate, which gives this game a special image, that is completely different to what we are normally used to. 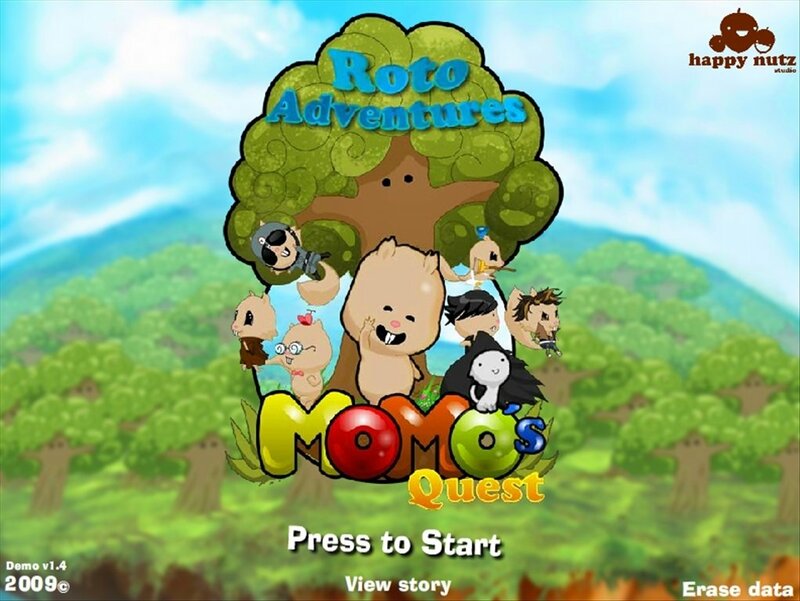 Enjoy the first world of this brilliant title with the demo of Momo's Quest. 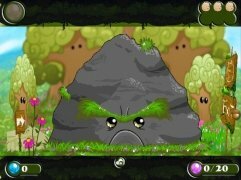 The demo version only allows you to play on the first world.